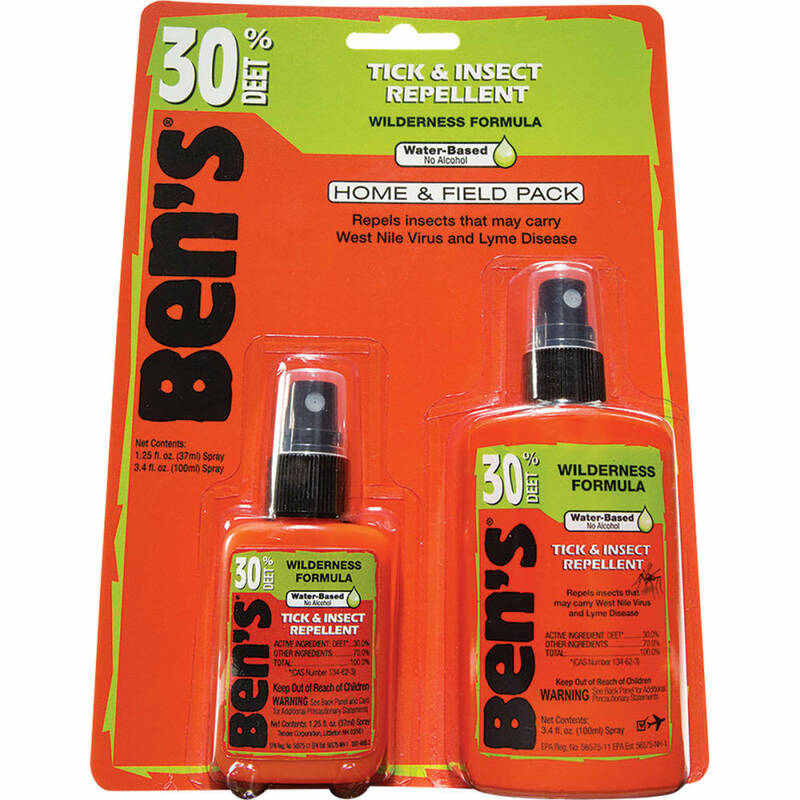 Ben's Home and Field Insect Repellent Pack has you covered, with a 4 oz. bottle for the house, long trips, and big groups. It also comes with a convenient 1.25 oz. fit-anywhere bottle to take with you. Don't get bitten, get Ben's!